Browse our Mother’s Day gift guide, choose your gifts and purchase them in store at Miracle Mile Shopping Center. 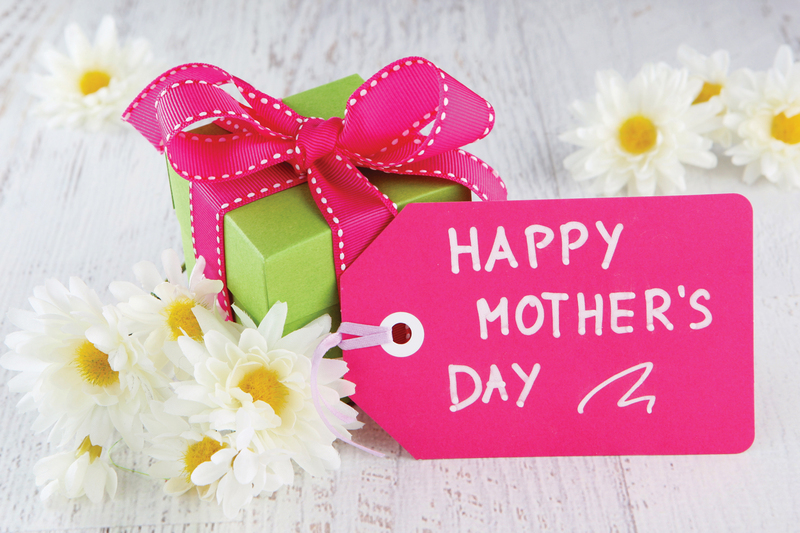 Just click the store names to see all the wonderful Mother’s Day gift options! Mother’s Day gifts that make scents. Have baby tell Mom just how much they love her on her first Mother’s Day. The latest styles that Mom will love. Whisk her away for Mother’s Day. How about a spicy treat for Mom? You can’t go wrong with a massage for hard-working Moms. Didn’t find exactly what you wanted? Come on in to Miracle Mile Shopping Center and check out other store selections!